The School of Computer Science offers free Microsoft and VMWare software for their students. In order to qualify for the software you must be currently enrolled in a Computer Science course. Microsoft Azure Development Tools for Teaching (formerly Imagine, Dreamspark or MSDNAA) allows Computer Science students access to all of the Professional Microsoft development software that is available on the market today, it essentially includes everything except for the MS Office suite of products. 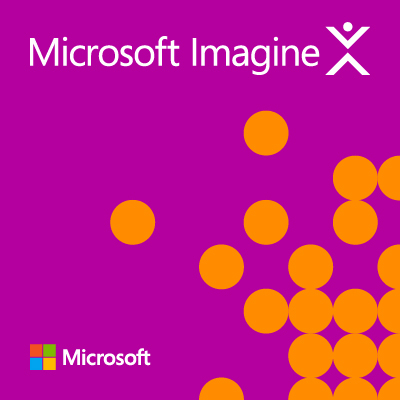 Computer Science students can use their Carleton username and password (MyCarletonOne or cmail) to login to the MS Imagine storefront. Click on the link below and choose the blue ‘Sign In’ button. NOTE: Microsoft software licenses typically do not expire, however the Imagine software downloads are limited. Once you download the software make sure to backup the software installation. It is also a good idea to save the license key in case you need to re-install the software. VMWare is a virtualization platform for building cloud infrastructures. 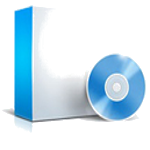 They offer various software products free to currently enrolled Computer Science students. Carleton University now has a Total Academic Headcount (TAH) license for MATLAB, Simulink, and add-on products. Students may use these products for research and learning. This license allows students to install the products on their personally owned computers and devices. For Faculty, Staff, and Grad TA & Research Students who are being paid by the University; Asset Managers will continue to add them to the Matlab TAH Campus or Concurrent Agreements. If a student wishes to set up a lab, then they can contact the SCS Help desk.